Teaching my niece, Mia and nephew, Liam that the world doesn’t revolve around having or getting more stuff (ie. Legos, stuffed animals, etc.) can be an uphill battle. Both Liam and Mia were born in the 21st century and climate change will drastically impact their future. The video “Everything is NOT Awesome” is an effective way to introduce activism & environmental consequences to kids. LEGO is going plant based! Update March 2018 – Some encouraging news from Lego. 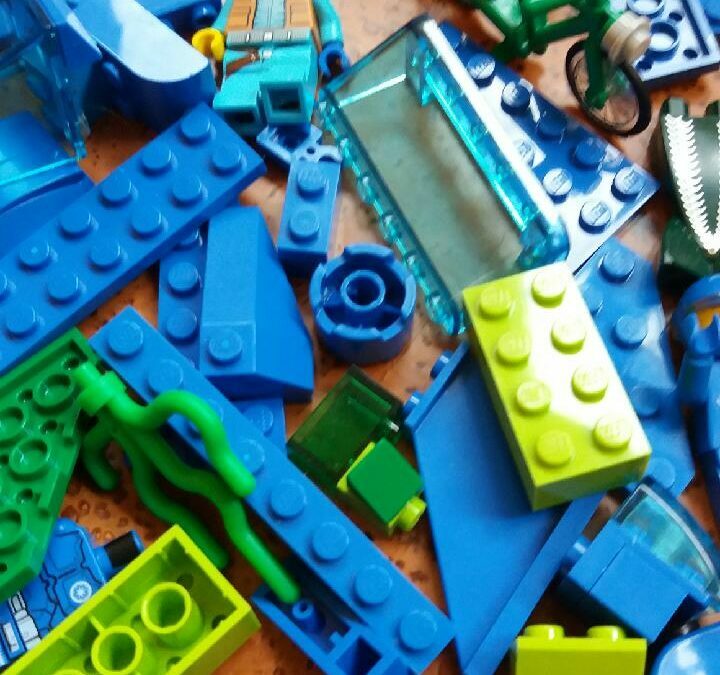 Lego has announced that it will make some of its pieces, including leaves, bushes and trees, from sustainable, plant-based plastics. These items are already in production and will be available later this year . The material will be sourced from sugarcane and Lego has committed to use sustainable materials in its core products and packaging by 2030.